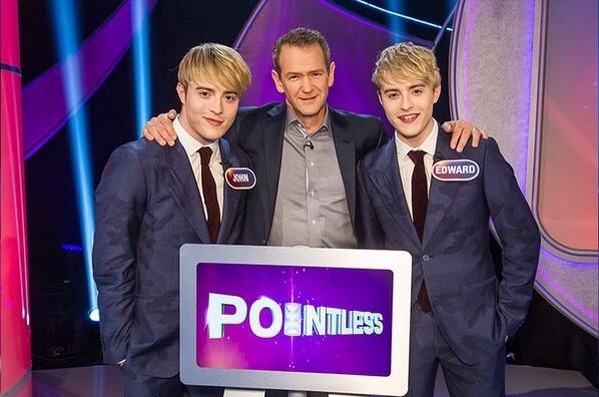 Today we celebrate nine incredible years since John and Edward Grimes first appeared on our TV screens. 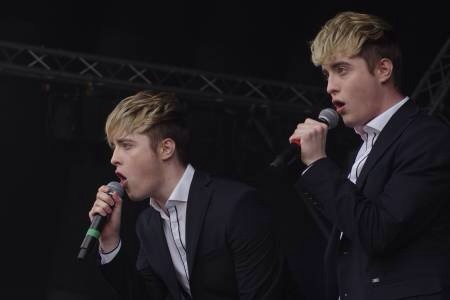 The twins auditioned for the X Factor, as 17 year old boys, and caused a quite stir. 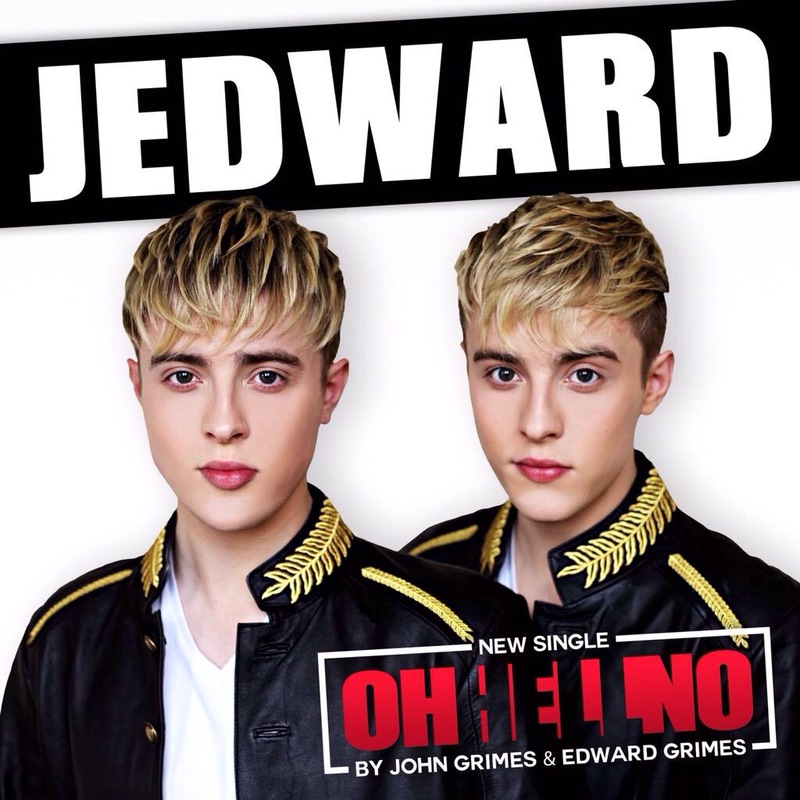 A few hit albums, singles, sell out tours, Eurovision entires and numerous global TV and film appearance later, the iconic duo are still very much in the public eye. 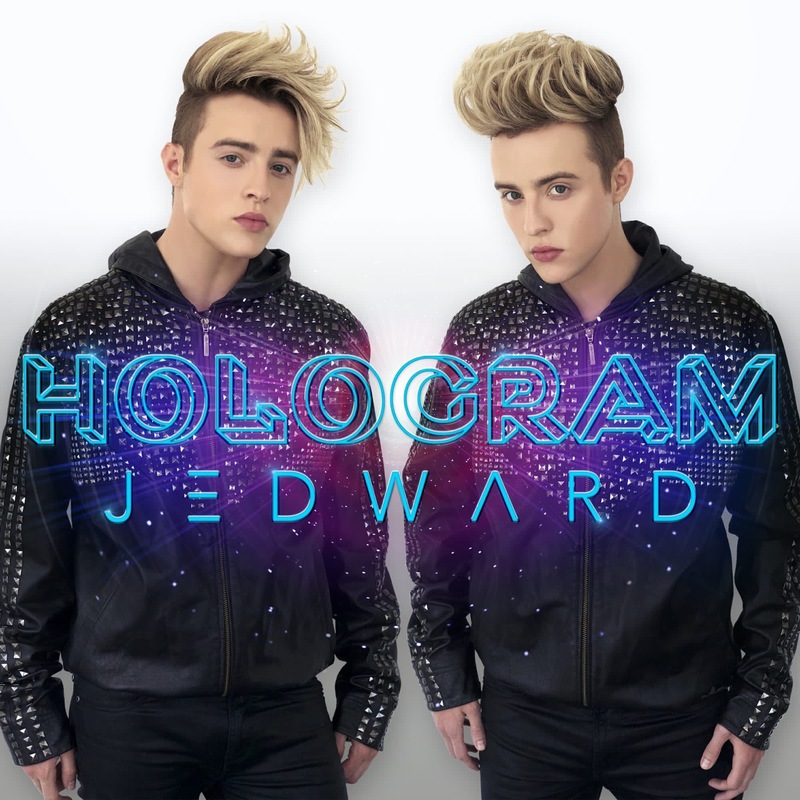 At nearly 27, the talented duo have added singer songwriters and music video producers to their long list of accomplishments. 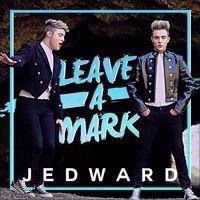 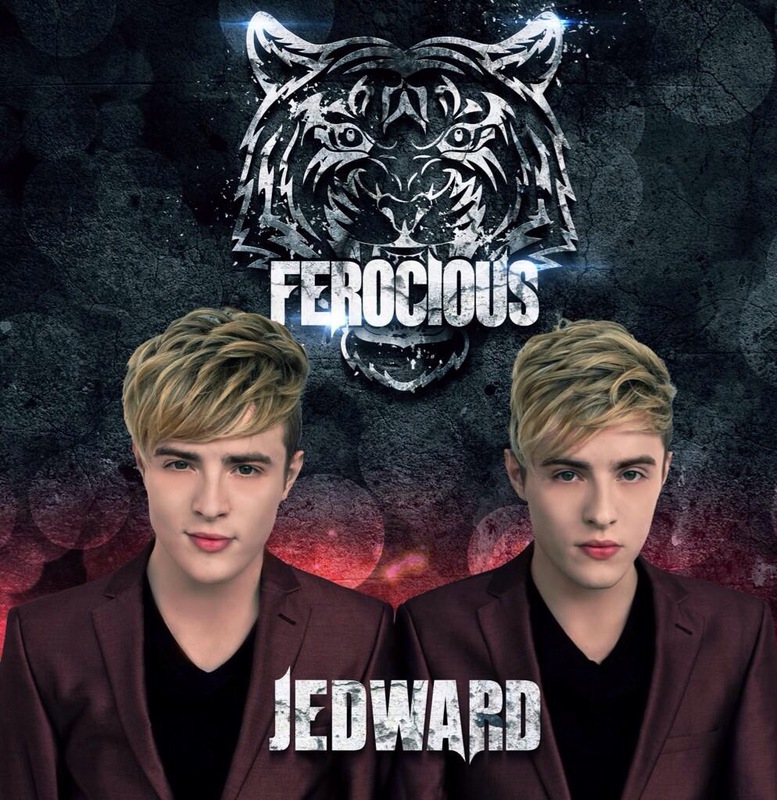 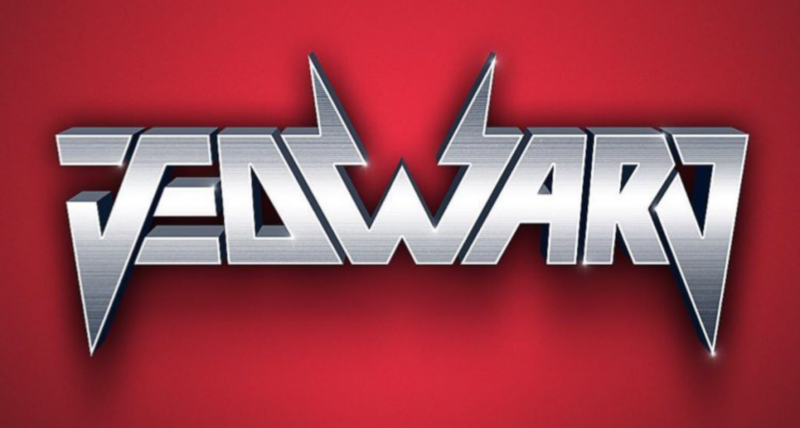 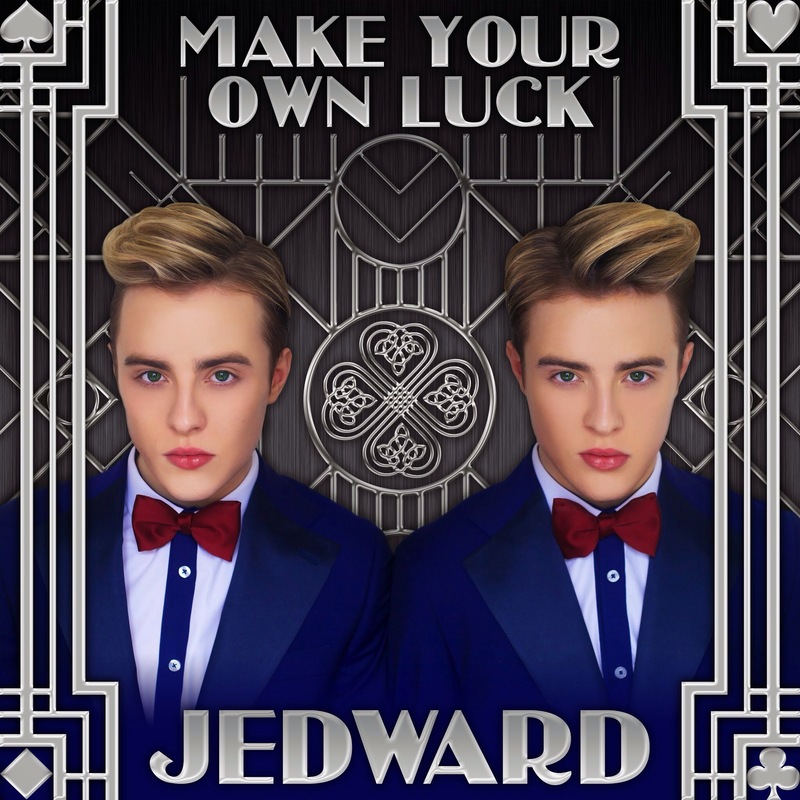 Fans have taken to twitter to share their love of Jedward, and show them how much they mean to them. 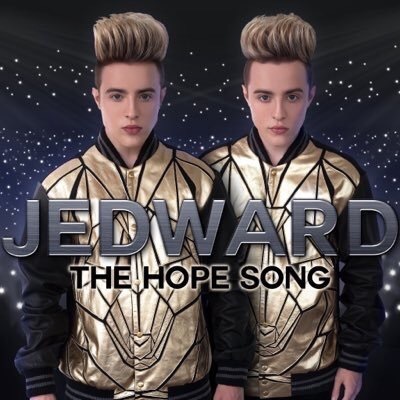 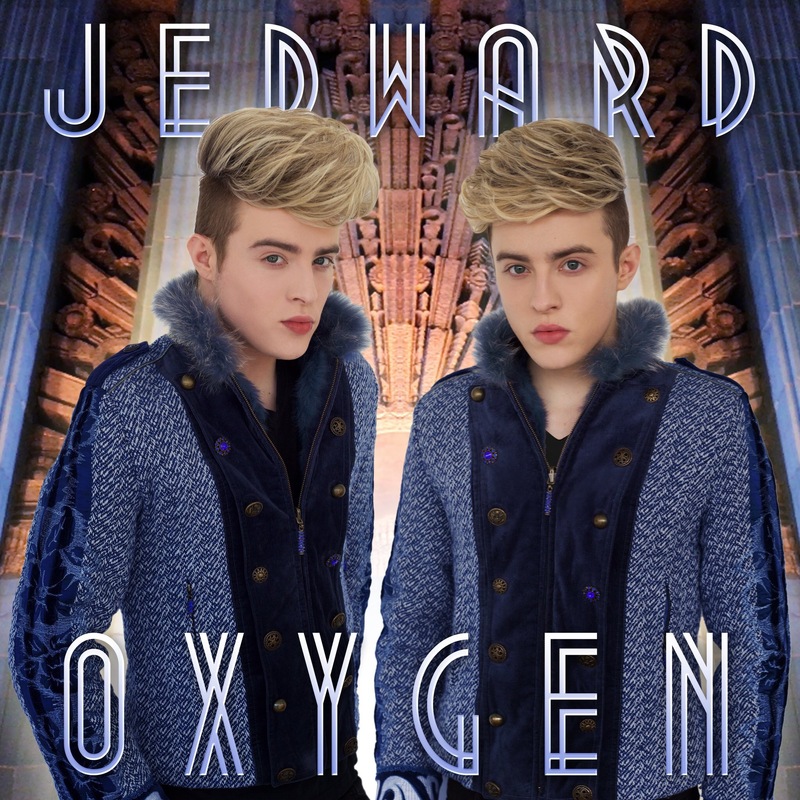 Happy nine Years of Jedward!